A brilliant, informative and critical narrative of the everyday brutality of British imperialism. I couldn't stop listening. The story is rather dark but excellently written and gives a good account of the colonial society (and their absurd ways). 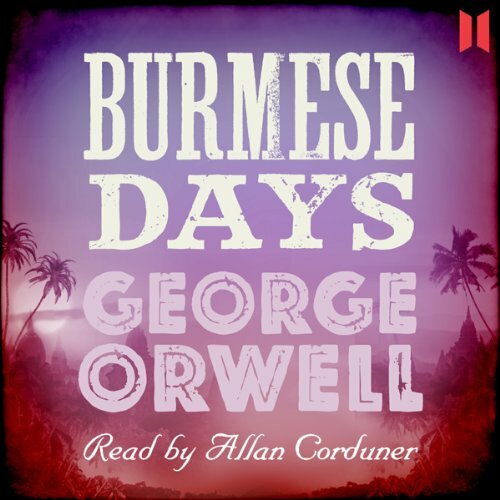 The speaker is excellent and I only can recommend the book especially to those who like George Orwell or travel or have traveled to Myanmar!